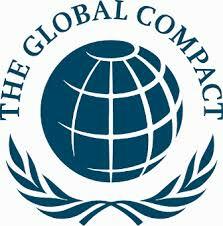 The United Nations Global Compact today joined 500 business leaders and students at the Go Explorer Day 2019 in Norway to kick off a year of climate solutions and to launch a new report on the business opportunities presented by climate action. 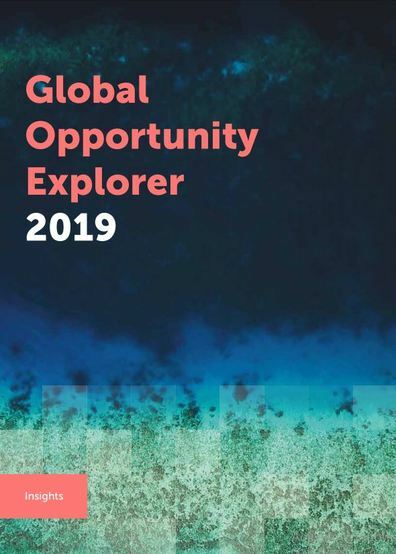 Published by DNV GL and Sustainia with support from the UN Global Compact, Global Opportunity Explorer 2019 Insights features in-depth analyses of climate-related risks and opportunities in six sectors most affected by climate change. Contributors to the report include, among others, Unilever’s former CEO and Vice-Chair of the UN Global Compact Board Paul Polman, the Pulitzer Prize winner, author and journalist Thomas Friedman, thought leader Connie Hedegaard and the Swiss aviator Bertrand Piccard. 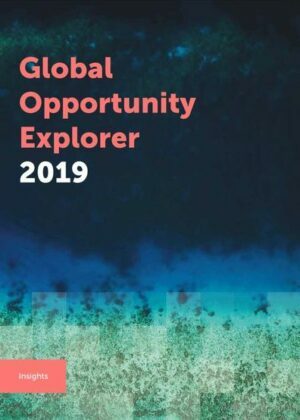 Global Opportunity Explorer 2019 Insights is part of the Global Opportunity Explorer, which is now the world’s leading open ecosystem for sustainable solutions. Hey Buddy!, I found this information for you: "New report highlights business opportunities presented by climate action". Here is the website link: https://www.duurzaam-ondernemen.nl/new-report-highlights-business-opportunities-presented-by-climate-action/. Thank you.